The JCPS Early Learning Program is committed to the well-being of the whole child and family. Our commitment is focused on supporting families to set goals and make progress toward self-sufficiency and developing their child’s skills to ensure school readiness. We are a community of lifelong learners who strive to enhance the lives of children and families. 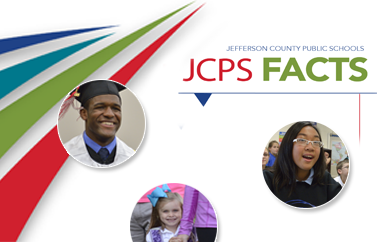 JCPS Early Learning Program shapes the future by empowering children and families. The safety and well-being of all our students is job number one. JCPS is committed to strengthening positive child-adult interactions, maintaining positive classroom climate and culture, building resiliency in both adults and students, and providing behavioral health supports in order to address risk factors and eliminate incidents of child abuse and neglect in all classrooms.